Though Hepatitis C has been treatable for some time, only a few of those who started the treatment get to stick with it long enough for the virus to be wiped out. Well, that is about to change since the prognosis for people with hepatitis C has improved intensely in the last few years, thanks to the introduction of direct-acting anti-viral medications. These include Harvoni (the brand name for a combination of ledipasvir and sofosbuvir) and Viekira Pack (a mix of ombitasvir, paritaprevir, ritonavir and dasabuvir). These drugs block the hepatitis C virus from multiplying and boast cure rates of better than 90 percent. Also, they are well-tolerated in most patients, with only minor side effects. 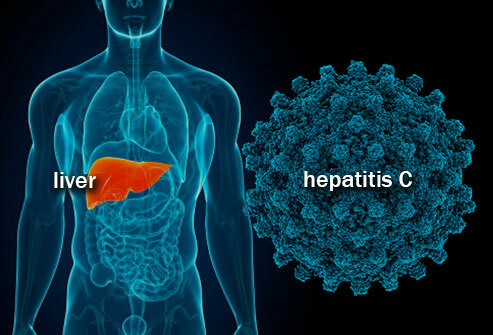 It is anticipated that over the next few years at least 9 out of 10 people could be cured of hepatitis C by taking a short course of tablets with very few side-effects. According to the Centers for Disease Control and Prevention, about 2.7 million people in the U.S. are infected with the virus, with nearly 30,000 cases occurring in 2013 alone. Despite the major advances when it comes to hepatitis C treatment, drug makers continue to test new drugs to overcome limitations in treating this virus, which can cause liver cirrhosis/scarring and failure. Another treatment factor which should be considered is the type of hepatitis C a patient has since the virus has six different strains which are called genotypes. 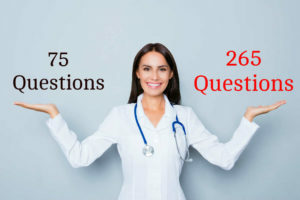 In an article in the New England Journal of Medicine which was published online on Nov. 17, the study found that 12 weeks of sofosbuvir-velpatasvir produced higher cure rates in patients with these two genotypes — including those who had cirrhosis or had failed older treatments — than a similar therapy (sofosbuvir-ribavirin). Also, additional trials of sofosbuvir-velpatasvir show that the drug is similarly effective in treating other hepatitis C genotypes. “This combination is the closest we now have to a one-size-fits-all regimen for hepatitis C,” Reauadds. The new drug (sofosbuvir-velpatasvir) has not yet been approved by the U.S. Food and Drug Administration. However, the FDA has assigned the drug a Breakthrough Therapy Designation, which means the agency will expedite its review. Though these new drugs propose a lot of benefits, it also has its downsides. One, hepatitis C drugs are very expensive with Harvoni costing around $94,000 for a 12-week course, according to various news reports. Addressing this concern, some payers and/or pharmacy benefit managers have negotiated discounts with drug companies in exchange for preferred drug status on their formularies in order to help cover the costs.